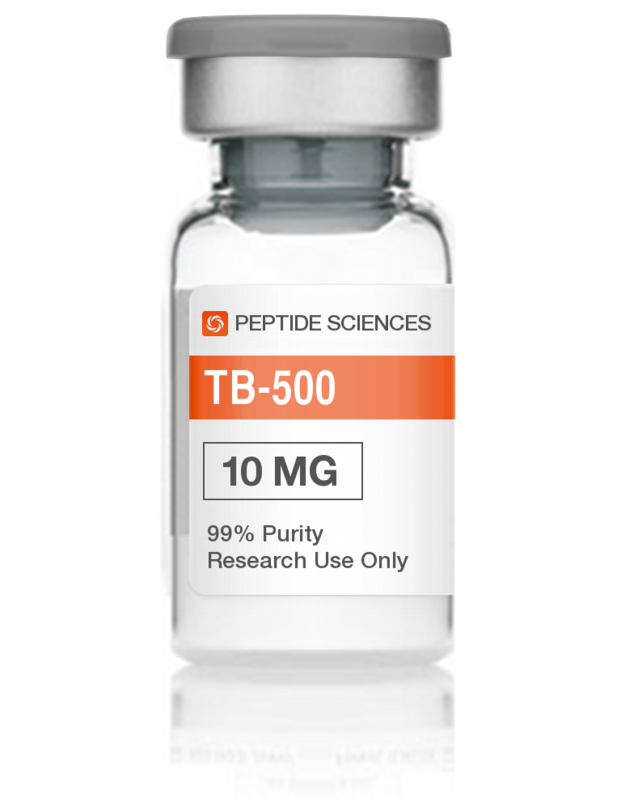 TB-500 is a synthetic peptide. This is a group of natural peptide, which is in the body of every person, as well as in animal cells. The task of the drug is to accelerate the healing processes of any post-traumatic processes, the strengthening of ligaments, vessels and a positive effect on the heart. In addition to the main functions, the drug is noted as a high power amplifier. This effect is noted by athletes who use this drug. Widespread use of the drug in bodybuilding is quite natural. Heavy loads and permanent injuries can lead to poor results both in tournaments and during preparations for them. This drug is mandatory in the list used by athletes before the competition. TV-500 - a natural peptide, which due to this is not found on doping control. No less important is the absence of side effects. It is interesting that the drug was given to horses at horse races for doping control. TB-500 shows excellent effectiveness in comparison with additives, glucosamine, chondroitin. This drug in a short period gives a powerful result. •Adds strength, strength and endurance. The drug is diluted in bactericidal water. Injections are administered subcutaneously and intramuscularly, directly into the area of ​​the damaged tissue. One dosage is 2 mg.
For prophylactic purposes to prevent injuries take 2-4 mg per month, approximately 1-2 injections per month. For active workouts, the dose is 2-6 mg per week, approximately 1-3 injections per week. For bodybuilders 2-10 mg per week, approximately 1-5 injections per week. The duration of the course is individual and is chosen depending on the required effect. The minimum course is 1 week, for which you use 2 vials of solution. The peptide is stored as a finished solution in the refrigerator for about a week. He does not lose his properties. Dilute the drug you need special bactericidal water for injection. It can be bought at a pharmacy. Dilute the drug by adding water to the bottle, so that it drips down the walls. Do not shake it. Rotations are sufficient to dissolve the powder. For detailed information please contact our specialists. They will help to calculate the dosage and duration of the course. During the study in the laboratory conditions, side effects from TB 500 were not detected. The substance is not determined by doping control, since it does not contain medicines. After analyzing the reviews of the TB 500, one can come to the conclusion that the drug is used mainly to relieve joint problems. 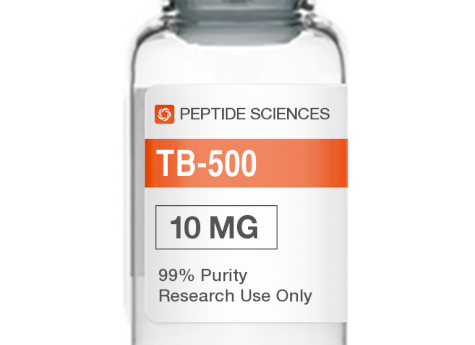 The degree of satisfaction with the result of TB 500 peptide is very different. Some authors note an anti-inflammatory effect, others - no. The actual dosages vary, from 6 mg per week for 70 kg of the athlete, to 10 and more mg.